JustBreathe 'Deeper Meaning' as a Business Strategy? The Transformation Economy embraces a deeper meaning of the self. Did you know intuition is the highest form of intelligence? Read HERE. This notion of “a better me” will be a key factor and differentiator for your brand in the future, also in regards to new competitors. The consumers` awareness of their inner values leads them to brands that stand for the same ideals and aspirations based on deeper values and emotions. 1. Business planning – don’t put yourself under pressure. Take your time and create space for you creativity and inner wisdom to flow. You will see your decisions will come from a place of inspiration and intuition instead of being forced out. 2. Turn meetings into intentions – give meetings a new form of energy and power: why not start and end a meeting with two minutes of silence and reflection? Another idea could be to end meetings by appreciating everybody’s contribution. It makes a huge difference to leave a meeting with a feeling of “I’ve been heard and my contribution has been appreciated”. This energy is crucial for future collaboration and co-creation. As nothing is linear anymore, an interaction of several opportunities should be the new focus. 3. Revenue generation remains an important business driver – this is also true for the Transformation Economy. In the Transformation Economy revenue is generated through the meaningful and long-term collaboration between brand and client. 4. A new performance metric includes measurement of the value of personal transformation – we all know what ‘Return on Investment’ (ROI) is, but you should also get used to the term ‘Return on Personal Transformation’ (ROPT). This new expression takes into account not only the financial side of your business but also the responsibility for your clients’ transformation. Some of your colleagues and team will have doubts and may reject this responsibility. But it is crucial to incorporate a meaningful message into the company’s concept by taking into account the needs of the individual. 5. Leadership is not a one man show – it is a collaboration in which mistakes and complaints are opportunities to learn. Create an atmosphere of open communication for everybody. Especially on social media. Don’t give any hasty answers – communicate with empathy. Encourage your employees to open their horizon on a personal and on a business level. Progress in the business world is no longer linear as mentioned. 6. Words create worlds – Reflect on the internal and external language you use. A mindful approach to language is one of the main pillars of the Transformation Economy. Create your own language and use words and phrases that have a deeper meaning and that help to connect you with the self. No Unique Selling Points (USP) anymore! Emotional Talking (Trigger!) Points (ETP) should be your new business strategy, meaning to use words that touch your clients’ hearts and minds. Move away from asking “What is my message”, instead ask yourself what deeper meaning have I communicated through words and/or images? Sometimes a photo says more than thousands words … does it? 7. 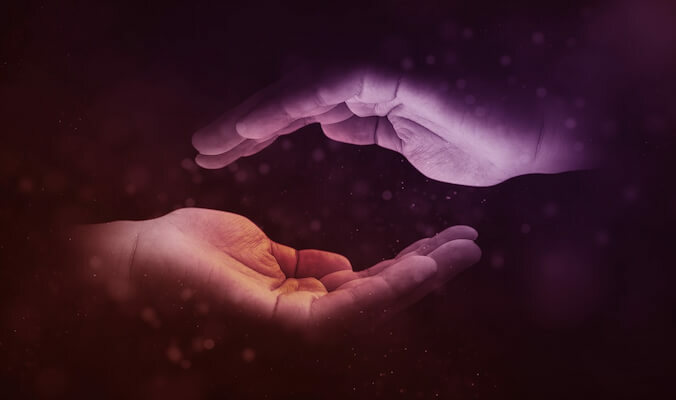 Bringing transformation alive in the experience – in the Transformation Economy the customer will be touched in a personal way by experiences that are based on transboundary alignment. Consumers want to feel the essence of what your brand stands for in all interactions with your staff and the brand. Active participation in the Transformation Economy reaffirms your leadership position in a crowded market place. Revenue generation, brand recognition and brand exposure go far beyond the traditional norm and established revenue streams. Winning the hearts and minds of your customers is an expression of your ongoing business success.